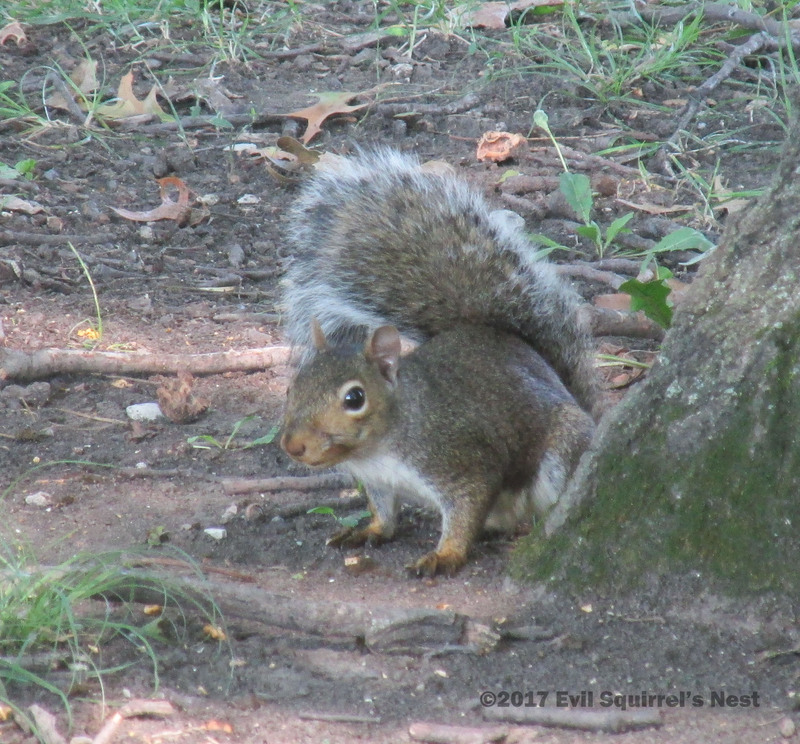 This entry was posted in Saturday Squirrel and tagged adorable, cute, eyes, photo, photography, squirrel, tail. Bookmark the permalink. That’s a handsome little guy! They are little bundles of energy… I wish I was half as spry. A most healthy looking specimen indeed! Plus he’s cute…..
He’s almost the stereotypical “cute squirrel”! The adorable eyes are the perfect Get Out Of Jail Free card. You’ve never heard of a squirrel in jail, have you?